YOOtheme Pro is a premium site builder from YOOtheme. The culmination of over a decade of design and development for WordPress and Joomla, it’s a professional-grade solution for creating and managing beautiful websites. Every client loves the power of a content management system, but not all clients have the same needs, challenges, or priorities. YOOtheme Pro is one of only a handful of solutions that embraces both WordPress, and Joomla, giving your clients the choice they value and opening up a wider market for professional web designers. 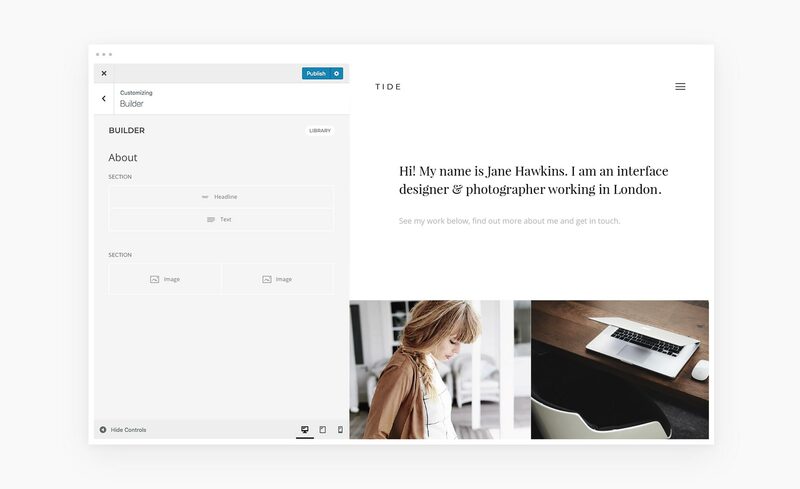 YOOtheme Pro gives you the flexibility to create any type of content, anywhere in your design; It provides an intuitive drag and drop interface that allows you to add, edit, rearrange, and delete content at will; Best of all it allows clients to maintain content in the same familiar CMS dashboard that they’re familiar with. YOOtheme Pro has been built to help designers maximize the time they spend being creative. It provides beautiful presets, stunning layouts, and battle-tested design patterns that fast track your design process. Designing your site is simple thanks to the drag and drop interface, and real-time changes in the live preview ensure you’ll always end up with exactly what you intended. YOOtheme Pro is particularly adept at producing minimal design. Adored by designers and clients alike, the simplicity of minimalism, and its proven effectiveness in UX, will be engaging for years to come; delivering timeless, robust design that outlasts short-lived trends. When you’re happy with your site design, it’s ready to go, no fuss, no delays, and no expensive developers. You can even save sections in your library to be reused on other projects, making sure that next time it will be even easier to be launch-ready. YOOtheme Pro is just as beneficial for developers as it is for designers. The code engine produces high-quality semantic code that not only meets best practices, but is ideal for search engine ranking too. 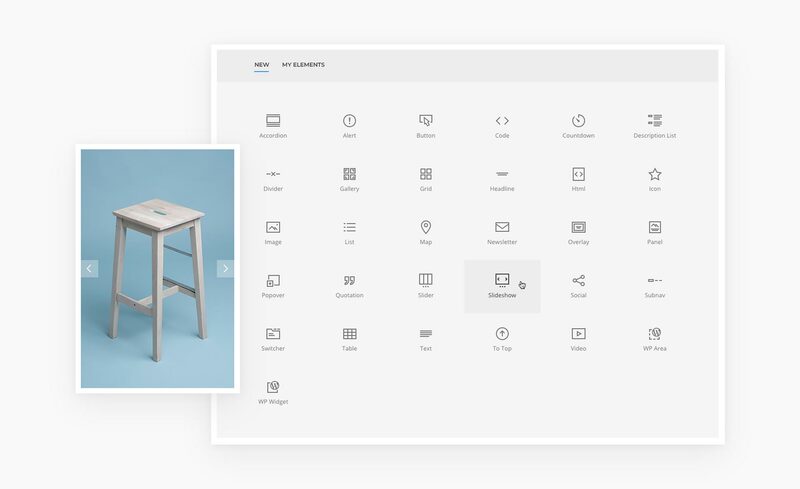 All sites that YOOtheme Pro outputs are fully responsive, with a grid that responds to the viewport, meaning that your site will function perfectly on any device. YOOtheme Pro even fully supports WooCommerce, WordPress’ most popular shop option, so you can develop e-commerce sites with ease. YOOtheme Pro includes over a hundred page layouts, crafted by professional designers, that allow you to select a pre-designed layout for your content and simply slot it in. 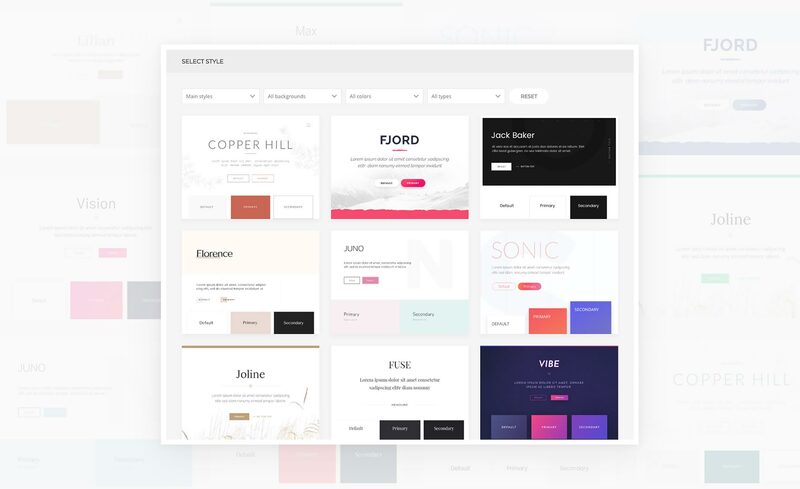 There are over 30 distinct elements that can easily be added to any YOOtheme Pro site, ranging from simple image holders, to full galleries, from social media links, to blockquotes. If they aren’t enough to meet your needs, you can add custom elements for truly unique content. There are over 60 different master styles to choose from; switch between styles at will, and watch your site update before your eyes. Feel free to get creative, safe in the knowledge that you can revert back at any time. The pre-made themes all come with access to carefully curated, free-to-use images, so you don’t even need to worry about gathering content for your site. 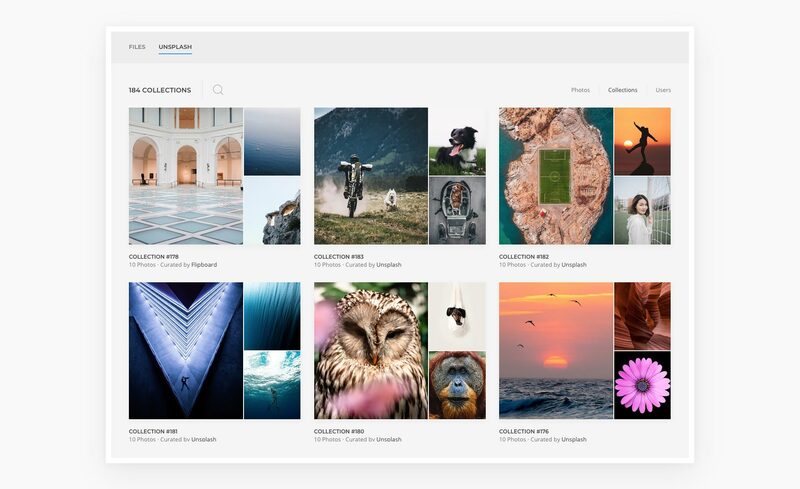 Additionally, YOOtheme Pro seamlessly integrates the popular Unsplash library that provides quality, free-to-use photos. You can search through the library without having to leave YOOtheme Pro. Starting from just €49 (approx. $57), YOOtheme Pro is one of the most comprehensive site builders on the market. Whether you choose to develop for WordPress or Joomla, the same intuitive interface will help you build a beautiful site in minutes. For designers and developers, there are few simpler ways to design and build modern, CMS-powered websites.